next wave of institutional and individual investments. As regulation looms over the cryptocurrency industry, exchanges are moving quickly to receive licensing in an effort to maintain their operations. 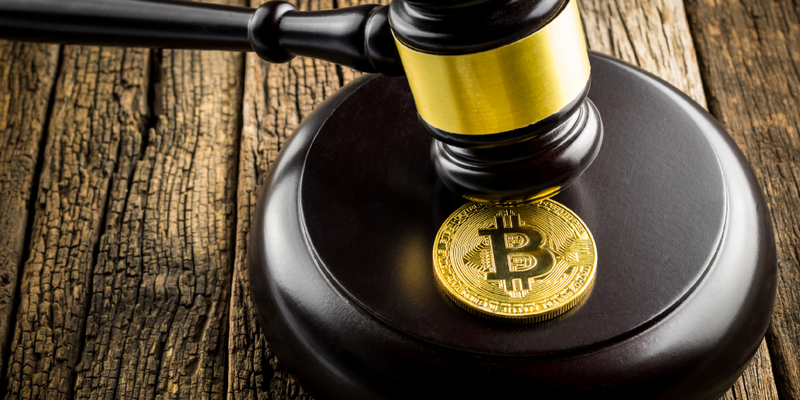 Many countries have begun the initial stages of instituting regulatory measures on the cryptocurrency industry, and regulators have found that the easiest way to regulate the industry is to regulate the exchanges. Common sense regulations are vital for the next stage of growth within the cryptocurrency industry, as many individual and institutional investors are on the sidelines waiting for regulatory clarity before introducing their money to the markets. and custodial services. Institutions will only use reputable and regulated services to invest their money. South Korean cryptocurrency exchange Coinrail was the next exchange to fall victim to hackers, losing $40 million. Following these hacks, the Japanese and South Korean governments conducted numerous investigations that found significant malpractices being conducted by the exchanges, which were to blame for the weaknesses in their security. The lack of regulation on exchanges was a major factor in the loss of millions of dollars’ worth of cryptocurrency. Regulatory authorities in both South Korea and Japan have moved swiftly to regulate exchanges much like banks are regulated, which will ensure the safety of users’ funds. Some of the regulatory measures implemented include mandatory KYC and AML practices, governmental oversight of internal practices, and mandatory safety measures including cold storage, all of which will inhibit theft. In an effort to be in countries that offer friendly, common sense regulatory measures for cryptocurrency exchanges, some of the world’s most popular exchanges have moved to Malta, a Mediterranean island. The country’s government has put in place common sense licensing that allows exchanges to grow and experiment, all underneath the watchful eye of the government. This environment is ideal for cryptocurrency exchanges, which is why Binance and Okex have both moved their operations there. In order to operate with complete safety and transparency, Coinbase recently received licensing in the United States, which has made many investors feel far more comfortable investing in the markets through a regulated venue. coming months in preparation for their official launch in Q3 2018. Also, receipt of the DLT license will allow for Covesting to have a fiat onramp for their clients, which will allow investors to purchase cryptocurrencies with ease. Soon, an unlicensed cryptocurrency exchange will be equivalent to an unlicensed bank, and simply won’t be practical or safe for investors to use. As the regulatory landscape becomes clearer, exchanges that are fully compliant with regulations will rise above the rest and usher in a new era of success for the cryptocurrency markets. Cryptocurrency Exchanges Scramble to Receive Licensing was originally published in Hacker Noon on Medium, where people are continuing the conversation by highlighting and responding to this story.